The rising ATF prices, rising competition and weakening of rupee seem to suggest that the airlines are staring at tough days ahead. The fourth-largest carrier in India SpiceJet announced its fourth quarter results on Friday. The airline reported an increase of 24.92 per cent in revenues to Rs 2,090.7 crore, and 10.8 per cent jump in net profits to Rs 46.15 crore over the corresponding quarter last year. The airline's performance was better than the market leader IndiGo which had reported 17.8 per cent rise in revenues and a sharp 73.3 per cent drop in net profits in the fourth quarter of 2017/18. Nevertheless, all domestic airlines are at the cusp of losing their winning streak. The rising ATF prices, rising competition and weakening of rupee seem to suggest that the airlines are staring at tough days ahead. The ATF prices have risen sharply in the recent months. For instance, one kilolitre of ATF was priced at Rs 61,450 in Delhi in April, 6.9 per cent higher than Rs 57,460 per kilolitre in January. The rise in global crude oil prices since the beginning of this year has contributed to the higher ATF prices. ATF contributes 35-40 per cent to the overall costs of the airlines. Since the airlines have no control on this variable cost component, there's little scope for them to contain costs in case the ATF prices rise in future. 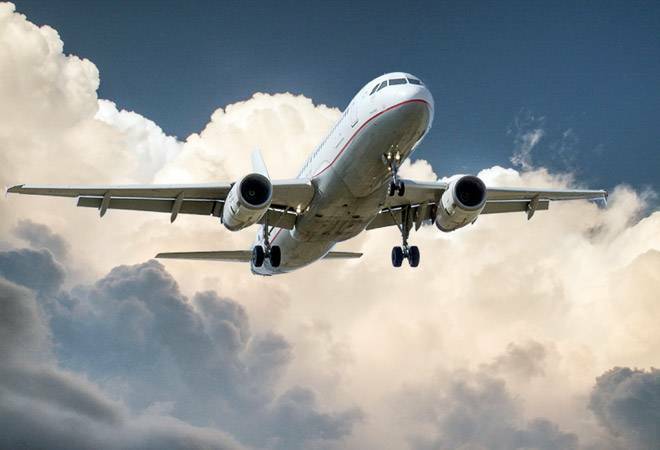 According to some estimates, airline sector begins to feel the heat when the crude oil prices cross $65 per barrel. On May 11, the Brent crude was trading at $77.37 a barrel. In an analyst call recently, IndiGo's CFO Rohit Philip had said, "The profits for the quarter were lower compared to the same period last year primarily because of three reasons: The fuel prices increased by 11.6 per cent, the yields declined by 5.6 per cent, and adverse impact of foreign exchange." SpiceJet too noted that an increase of 12.7 per cent in crude oil prices has impacted its bottomline by around Rs 81.4 crore, which is more that its net profits of the fourth quarter. Robust passenger traffic growth, low ATF (aviation turbine fuel) prices, and supportive regulatory environment had resulted in the improvement of airline's performance over the past few years. Whether it was revival of SpiceJet or IndiGo strengthening its position in the market, the airlines were having a field day. With a majority of analysts predicting the crude oil prices to move up further, the profitability of the airlines is likely to be under pressure for the next few quarters.